Meet Jayden!! I LOVED working with Jayden for her senior pictures! 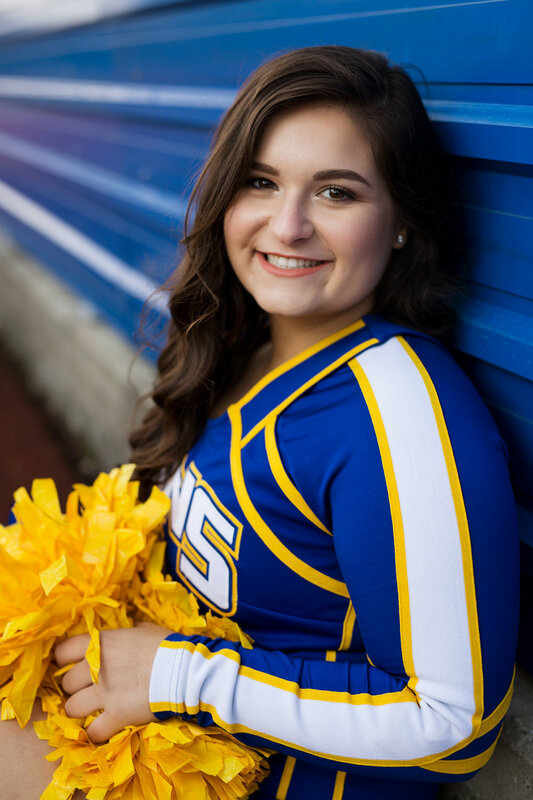 Jayden is a Varsity Football cheer leader as well as a Competitive Allstar Cheerleader. We started her session at her high school with a few cheer photos and then headed to Creekside for more casual looks. 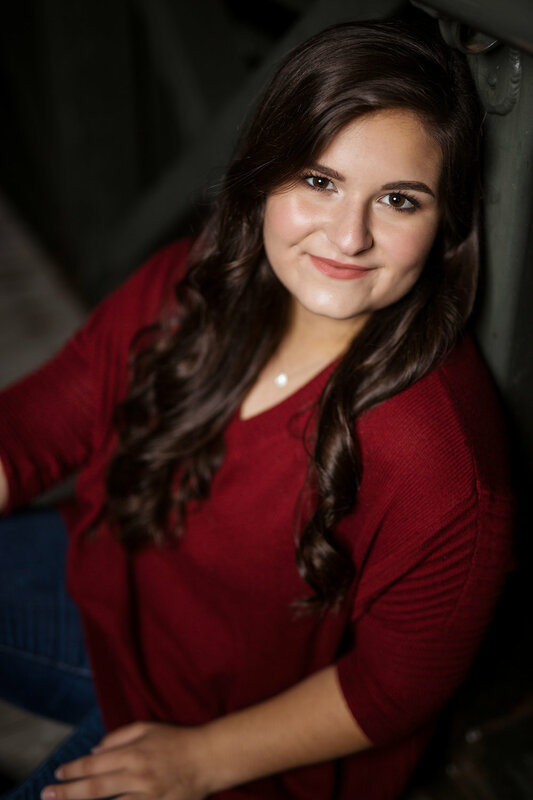 After high school Jayden plans to go to one of her Top 3 schools (UC, OU, or BGSU) to study Early Childhood Education to become a Kindergarten teacher. 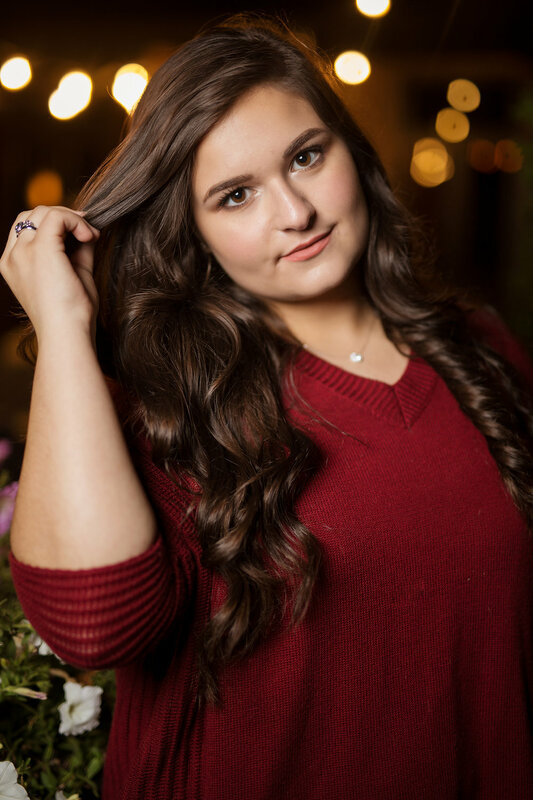 Here are a few of her favorite images from her session.